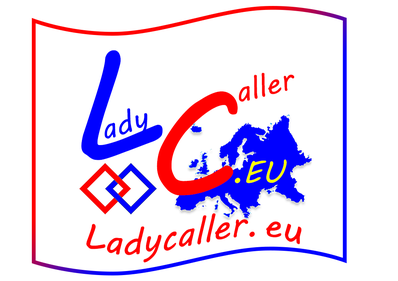 Welcome by Ladycaller.eu - ladycallers Webseite! We love, what we do. We do, what we love. This passion, we live all day. It's nice to see you on our page. Do you like to know more about ladycaller? You like to have a ladycaller for your special? You are a ladycaller and want to connect with us? You like our project and you will support us? You wanna become a ladycaller? So, you are invited to look around our homepage and of course to contact us!